Inclusion Body Disease (IBD) often affects boas and pythons and currently has no cure. This disease has been known to wipe out entire colonies of snakes in someone's possession and while it cannot be eradicated steps can be taken to try to prevent the spread from infected to healthy animals. Following proper quarantine procedures, including keeping new snakes away from current animals for at least six months, can provide the proper time period for the snake to show symptoms if they are inflicted. It is also important to wash and sanitize between handling different snakes whether cleaning enclosures, feeding, or filling water bowls. 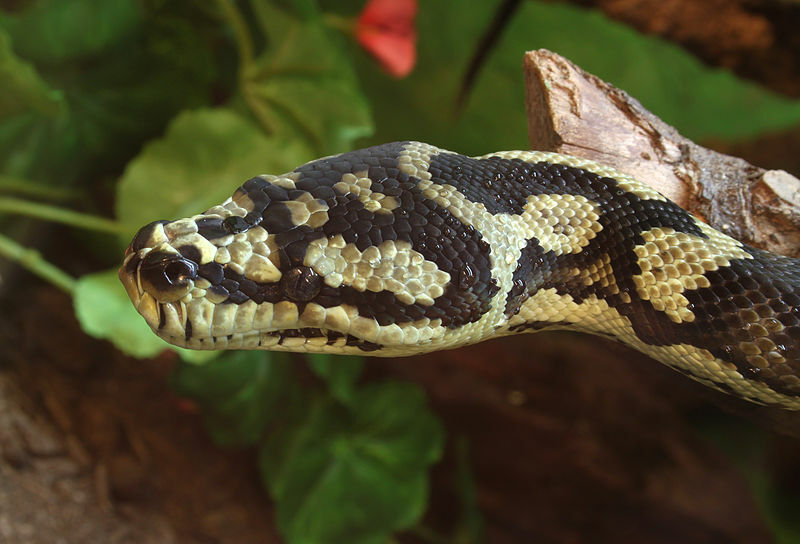 An in-depth article focused on Inclusion Body Disease that list the varying symptoms between pythons and boas as well as a FAQ section on the disease. An article written by Li-Wen Chang, BVM and Elliot R. Jacobson, DVM, PhD, Dip. ACZM that discusses clinical signs, diagnosis, cause and transmission, and the need for further research. Published on April 14, 2012 this article discusses research that may show that the cause of IBD may be due to a virus previously unknown to infect reptiles.